The 1975 season kicked off with the unfamiliar sight of Jean-Pierre Jarier’s Shadow on pole position - or at least, it should have. Unfortunately for Jarier, his transmission broke just before the start of the warm-up lap, and he was out. Home hero Carlos Reutemann led pretty much the first half of the race for Brabham but the chasing pack appeared to be quicker. Teammate Carlos Pace certainly had a pace advantage and took the lead at one point, only to spin a few corners later, leaving James Hunt all over the back of Reutemann. He eventually found a way through, as did Emerson Fittipaldi, and the two of them duked it out at the front for several laps and proved very evenly matched. 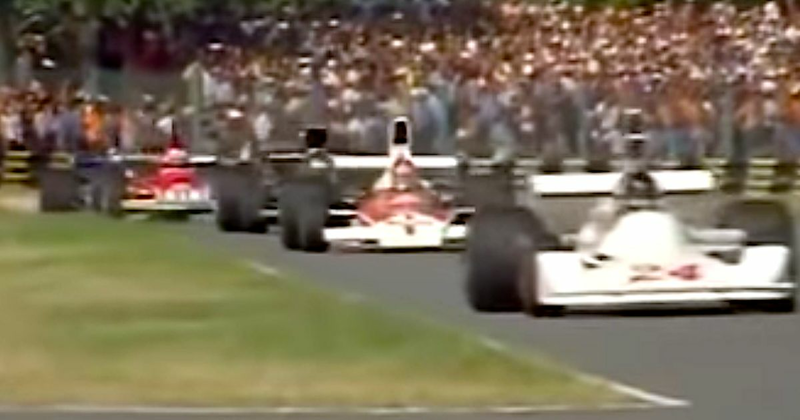 Hunt then spoiled his chances of a surprise victory by spinning his Hesketh out of the lead and although he only lost a few seconds, he and Fittipaldi had such a similar pace that he couldn’t catch him again. Fittipaldi won from Hunt with Reutemann ending up in a relatively distant third. Four-time Le Mans winner Olivier Gendebien (born 1924) also dabbled in F1 between 1956 and 1961, mostly for Ferrari. However, the best results of his 14-race career actually came when he nabbed a pair of podiums driving a Cooper in 1960. 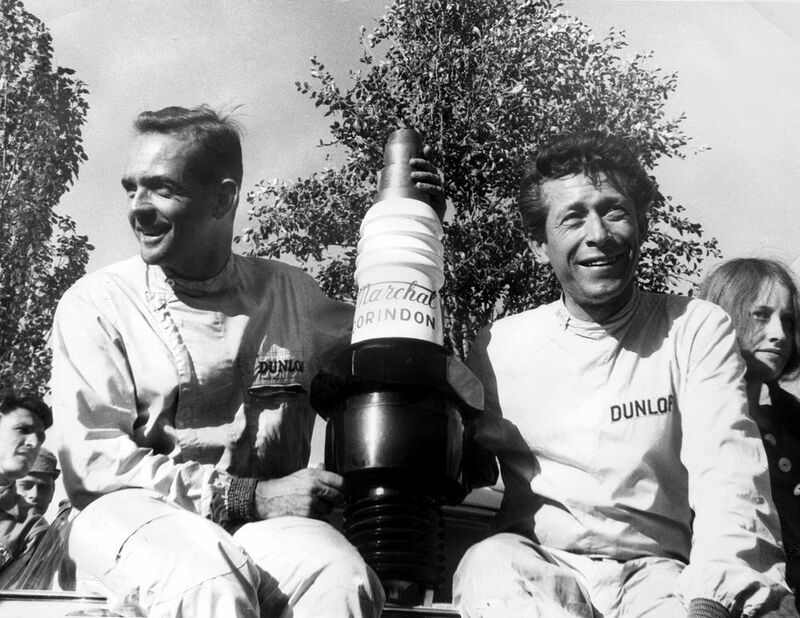 Lloyd Ruby (born 1928) started just one race, the 1961 US GP, and qualified last, retiring at three-quarter distance. Alan Rees (born 1938) started two German Grands Prix as a Formula 2 driver but also entered the 1967 British GP in an F1 car, finishing ninth in a Cooper. He later had influence over a number of F1 teams, co-founding March, being the team principal at Shadow, then later also co-founding the Arrows team. Emanuele Pirro (born 1962) began his F1 career midway through 1989 when he replaced Johnny Herbert at Benetton, his only points score coming with a fifth place in the Australian GP. He joined Scuderia Italia for the next two seasons, adding another point to his tally by finishing sixth at Monaco in 1991. He then went onto have success in touring cars in the rest of the decade before winning Le Mans five times with Audi in the 2000s.